Golfers of all skill levels are welcome at the CBICC Business Golf Outing. 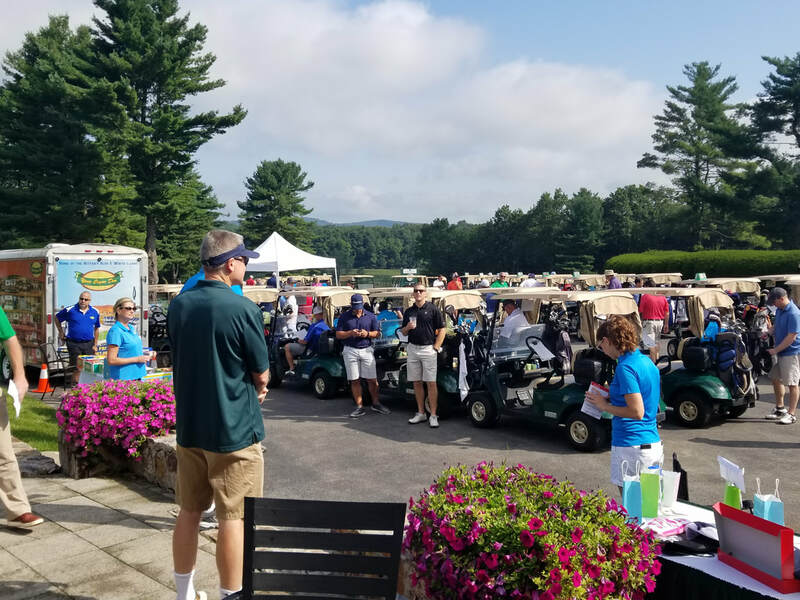 Held each July, the CBICC's annual 'DRIVING Centre County's Economy' Business Golf Outing offers business and community leaders a relaxing afternoon of networking on Toftrees Golf Resorts' beautiful tree-lined course. This year's tournament will be held on Thursday, July 25. For more information about high-profile golf sponsorship opportunities, email irene@cbicc.org. 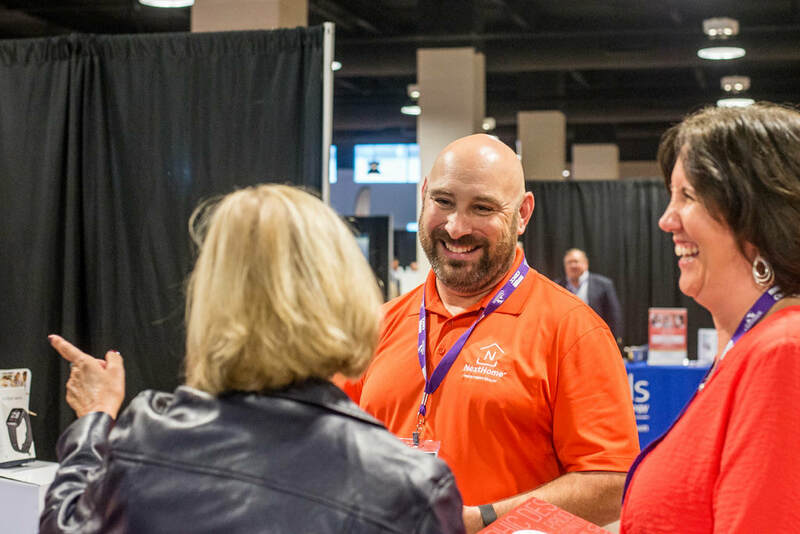 There are plenty of opportunities to smile at BizX! 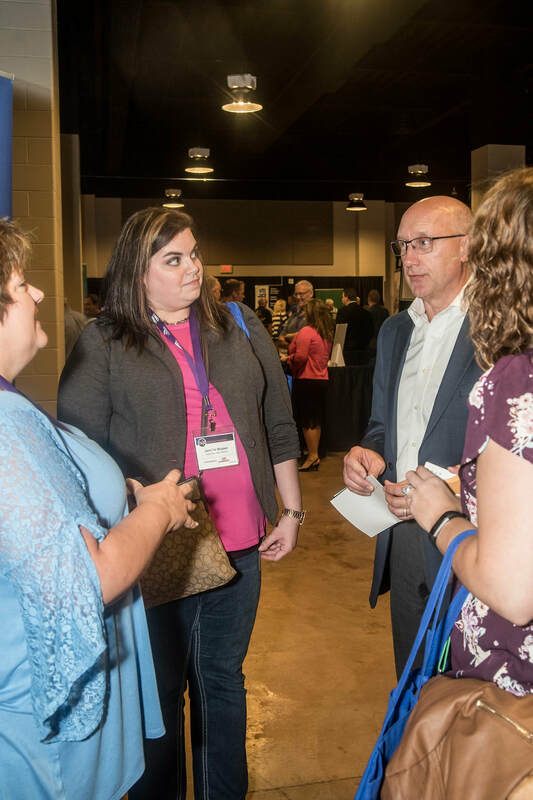 BizX is a regional business and professional development expo conducted in partnership with the Blair County Chamber of Commerce. Reach new customers and clients; strengthen your professional knowledge and skill sets; and hear from dynamic speakers. This year's event will be held Thursday, July 26 at Pegula Ice Arena in State College. 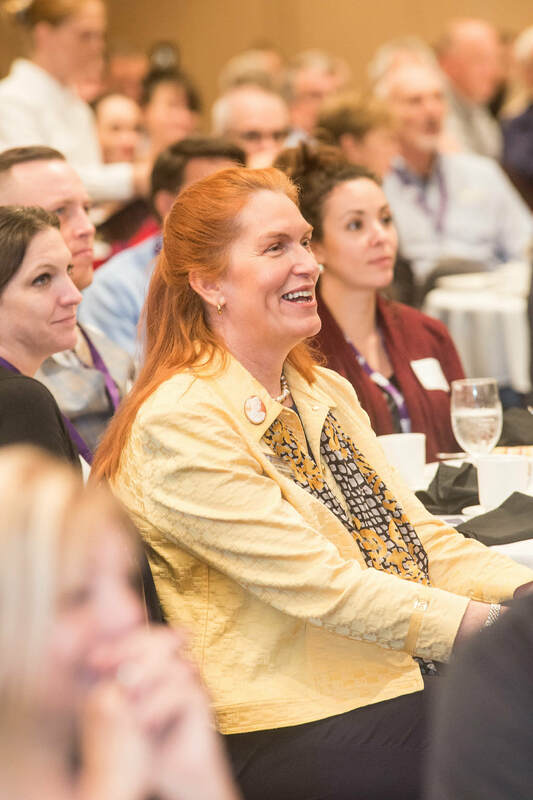 Stay tuned for more information about BizX 2019! 2018 CBICC Excellence Award winners. 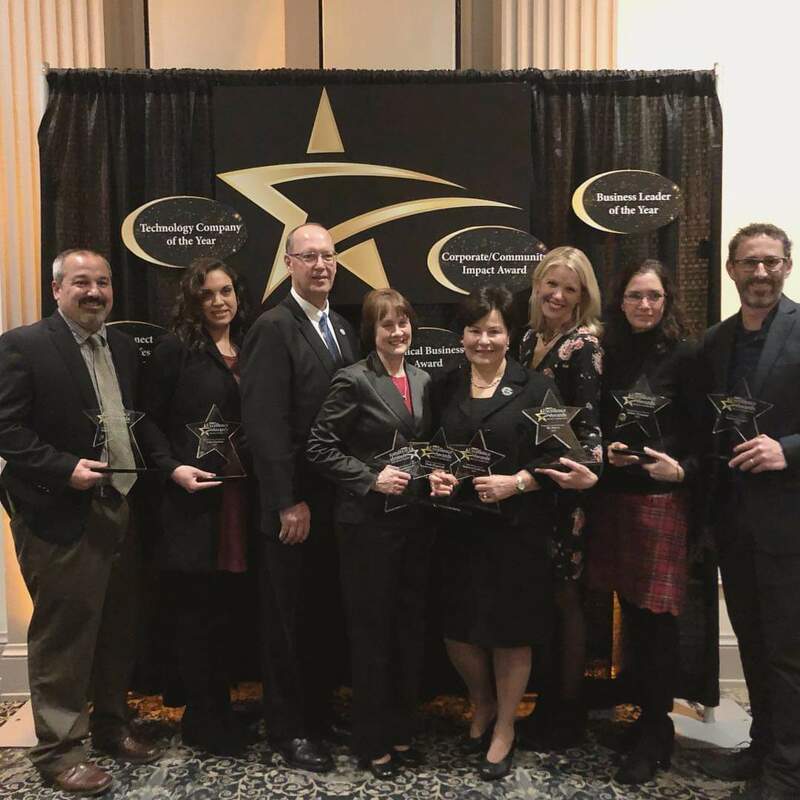 The CBICC's annual Excellence Awards Dinner recognizes the best of Centre County's business community, as well as honors the CBICC Champion and Centre County Economic Development Partnership Economic Development Champion. The 2019 Excellence Awards will be held Thursday, Dec. 12 at The Nittany Lion Inn. Stay tuned!